Like a pack of rabid hyenas stalking a wildebeest, Nintendo fans have eagerly taken in every little drop of information the company has squeezed out since an E3 presentation that was met with a mixed reaction. However, the coming of the first Nintendo Direct in what feels like an eternity has once again caused an online frenzy; does this latest Direct live up to its expectations and deliver a rush of good news from the gaming heavens? A truly surprising new challenger! OK, well not exactly… Let’s just cut to the chase; Cloud from Final Fantasy VII is in Super Smash Bros. for Wii U/3DS. Now look, I’ll be honest, I have no childhood or nostalgia for Final Fantasy VII or the PlayStation, but even I can tell this is a bombshell. There’s a lot of historical importance behind this, taking into account VII‘s planned Nintendo 64 release and the fact that Cloud in particular has had few appearances on Nintendo systems. Although really, this announcement is nothing special, considering Cloud’s other fighting game appearance… right? A special Smash Bros. presentation has also been announced for next month, and you can look forward to coverage of that when the time comes! 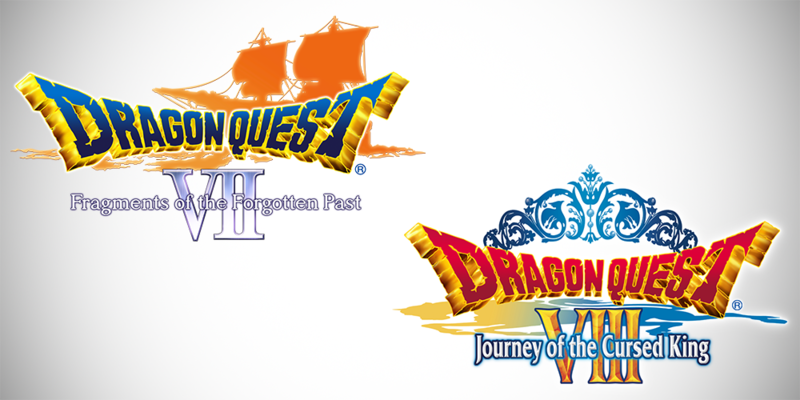 Dragon Quest is finally heading westward! After the confusion earlier this year caused by series creator Yuji Hori‘s announcement that Dragon Quest VII and VIII would “release in French”, Nintendo finally chose to announce that Square-Enix’s beloved RPG series’ latest 3DS instalments would finally make their way to Europe. Whilst there isn’t much to say about this other than that it’s coming soon, it’s nice to see that fans of the series worldwide haven’t been forgotten, even when things looked to be in a dire situation for the release of these two remakes outside of Japan. Getting in touch with Link’s feminine side! Hyrule Warriors Legends‘ latest character addition is none other than ‘Linkle’, the female form of Link who remained an unused concept from the original Hyrule Warriors, merely reduced to an appearance in the game’s artbook. However, the upcoming 3DS version of Koei Tecmo‘s crossover hack-and-slash has given her a chance to shine and she looks to be packing a mean punch, dual-wielding crossbows in an incredibly stylish fashion that honestly seemed a tad reminiscent of Resonance of Fate! 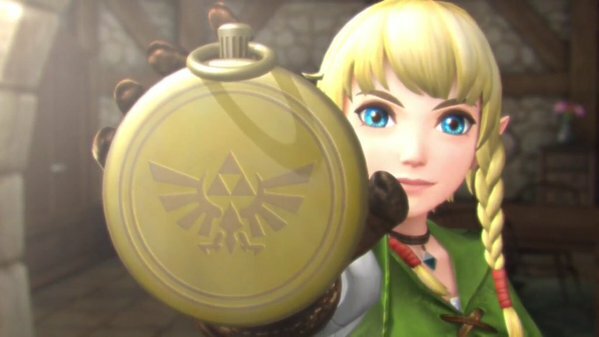 Linkle joins the likes of Tetra, Toon Link, the King of Hyrule and Skull Kid in Hyrule Warriors Legends, which is set for release in Europe in early 2016. Zelda both new and old! 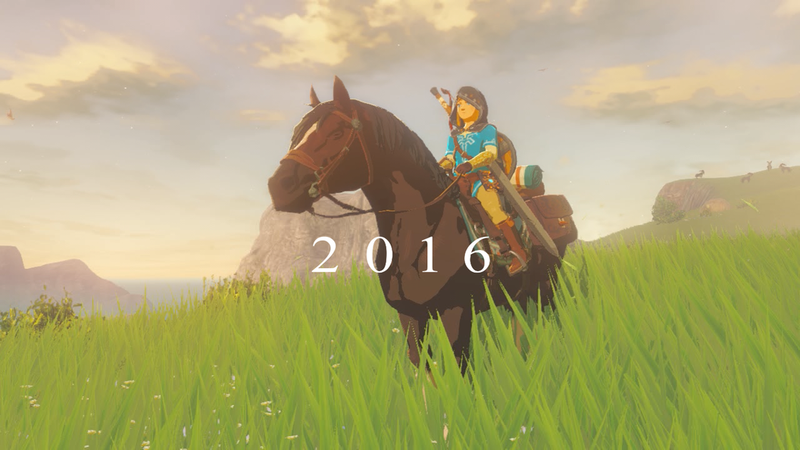 Along with the Hyrule Warriors-related announcements, we were also teased with both the reveal of The Legend of Zelda: Twilight Princess HD, a remake of the GameCube and Wii Zelda title that famously took on a darker tone than its predecessors, as well as mere seconds of footage from the new Zelda for Wii U, still untitled and scheduled for release in 2016. 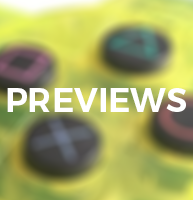 Whilst the latter looked particularly striking in the visuals department, on first impressions more of the former may need to be seen to make an accurate judgement as to whether or not the HD treatment has worked the same wonders as it did for Wind Waker in 2013. Also announced was a special Wolf Link amiibo that will supposedly work with both games; how this will happen, I couldn’t even begin to guess, but it certainly looks like a nice collectors piece. Keeping things fresh with more Splatoon content! 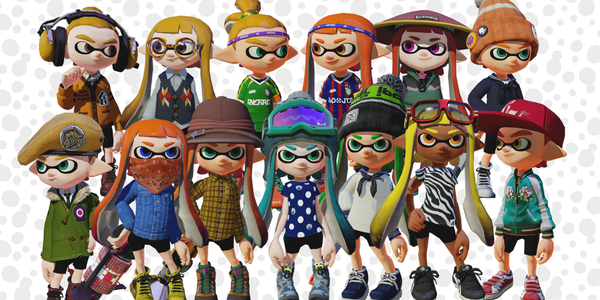 Continuing the trend of supporting their newest titles with frequent free updates, Nintendo have unveiled a plethora of stylish new clothing items for Splatoon, along with two new stages soon to be plastered with ink of every colour. Perhaps this was not the 8-armed announcement people were expecting and hoping would come out of today’s presentation, but it’s a real treat to see continuous support for a brand new IP that has quickly garnered a huge fan-base. A quadruple hit of Pokémon! Rumblings from The Pokémon Company‘s Junichi Masuda earlier today suggested that we were in store for some Pokémon-related news, and this came in the form of both brand new reveals and updates on upcoming games. 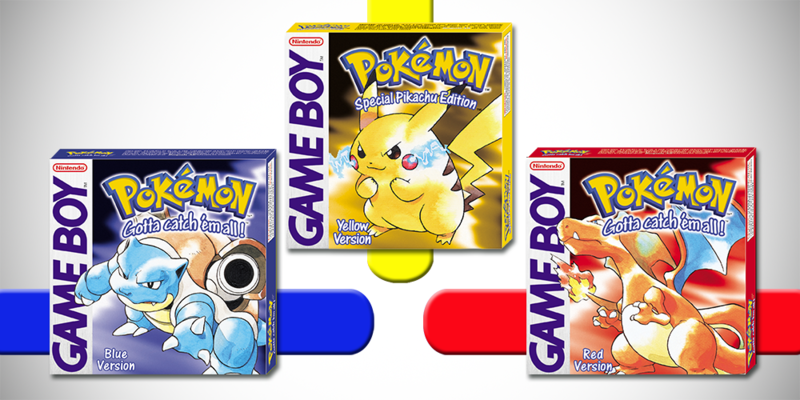 Firstly, the most surprising reveal was that the original Game Boy Pokémon titles, namely the Red, Blue and Yellow versions, will be making their way to the 3DS Virtual Console, despite this being something that has previously been discounted in favour of remakes and new titles. This will undoubtedly please fans of the original games, from a time where things were simpler and there were only 120 of Game Freak‘s collectable creatures to remember the names of! Also announced was a free-to-start, Pokémon-themed Picross, which uses an energy-based formula of limiting free usage that will undoubtedly divide fans of the block-chiseling puzzler, more details on the upcoming Pokémon Super Mystery Dungeon, as well as a trailer showing off the new form of Mewtwo for Namco Bandai-developed fighting game Pokkén Tournament. More Mewtwo is nice, sure, but don’t you think it’s about time they added Heihachi Mishima already? Get those requests ready on Miiverse…! Little needs to be said about this one; Mother 3 has been confirmed for a Wii U Virtual Console release, but only in Japan. 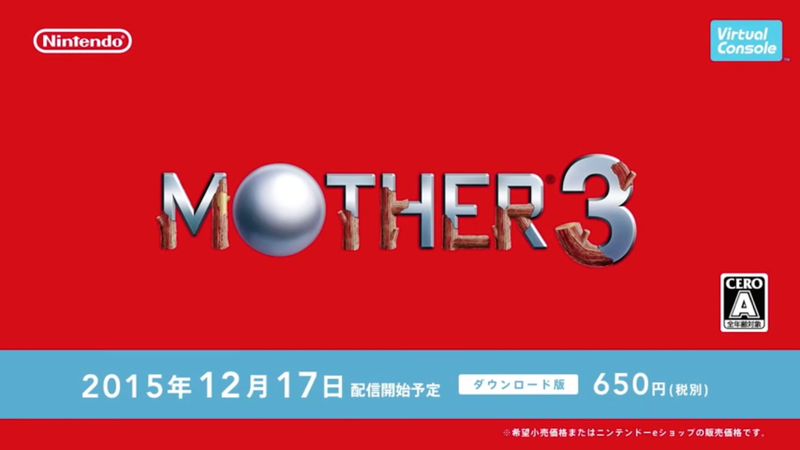 This means that in Japan the entire Mother trilogy is available to play on Wii U, and to mark the release an incredibly snazzy-looking prepaid eShop card will be released featuring artwork from the series. 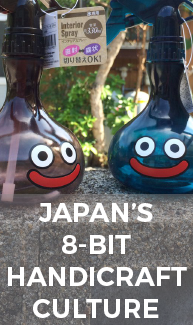 I can only imagine it won’t be long before a campaign to bring this one to the west will grasp the Miiverse, and rightfully so; it would be a real shame for players outside of Japan to miss out on this one! 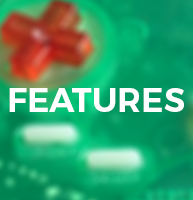 This is only a few of the more notable announcements made during today’s presentation, which you can check out for yourself here. It certainly felt refreshing to see a Nintendo Direct after such a long gap and the influx of new information and announcements will hopefully tide people over for a little while. However, with the announcements of both an upcoming Smash Bros. presentation and future content for the likes of Splatoon and Super Mario Maker, it seems likely that it won’t be long before the ‘hype train’ gets back on the rails. I also wanted to note that I’m glad to see that a small tribute was made to Satoru Iwata, who sadly passed away earlier this year. 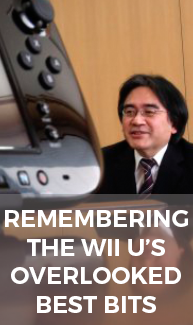 I feel it’s important that he was acknowledged, as many will remember him as the lifeblood of both Nintendo and Nintendo Directs. 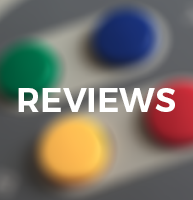 I’m confident that he would wish for Nintendo to continue connecting with its fans in this much-loved method and it will stand testament to his great work for the company. 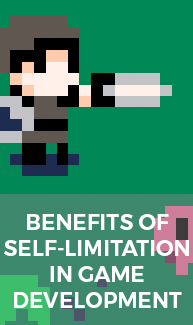 This entry was posted in Features and tagged 3DS, Features, Nintendo, Nintendo Direct, Wii U. Bookmark the permalink.